-ts in-line microphone and control allow you to talk easily on your mobile phone at home or at work. 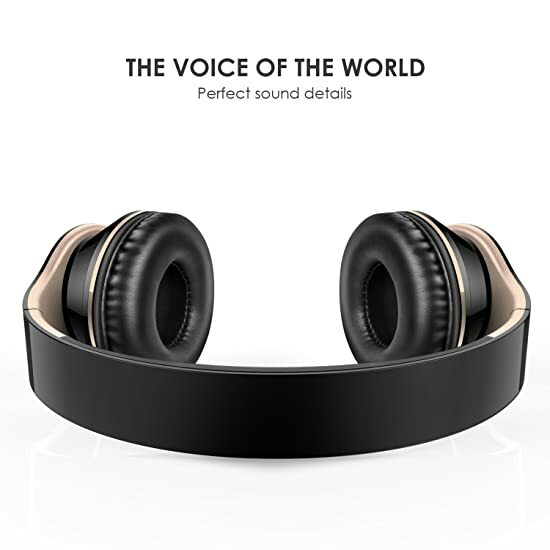 Best Audio Performance: The significant noise reduction and advanced built-in microphone offers a clear mode of communication through phone. 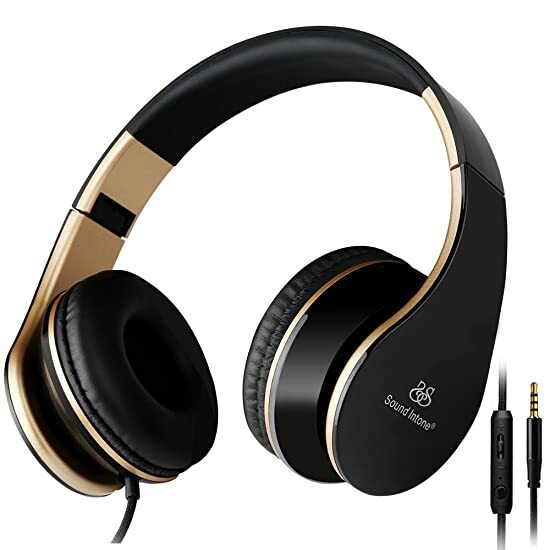 High quality production provides you excellent deep bass and powerful good sound. 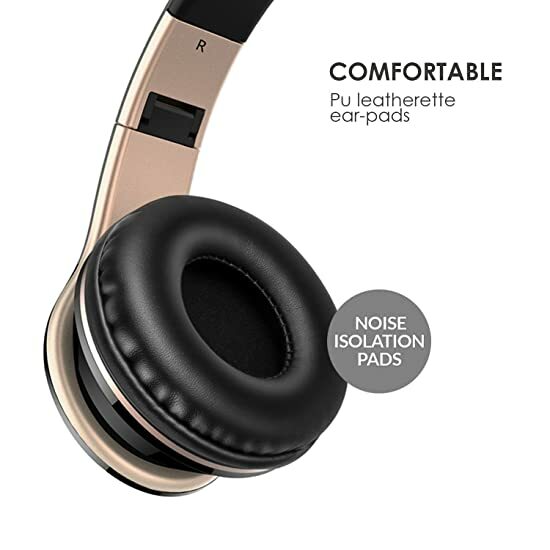 Comfortable Wearing: soft cushion on-ear ear-pads and ergonomically designed headband make the headphones comfortable for long time wear. 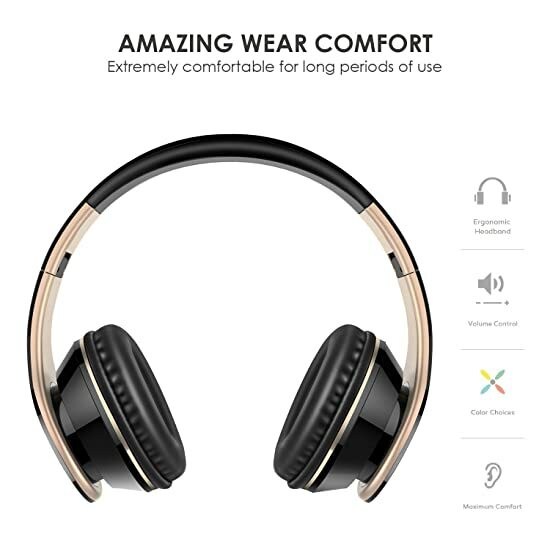 Extremely lightweight design enhances the comfort of headphones. 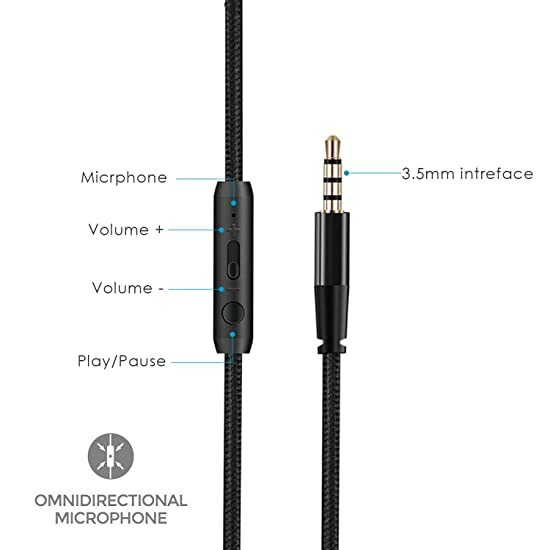 Daily Usage: Volume control, built-in mic and perfect cable length is convenient for phone calling and music listening. 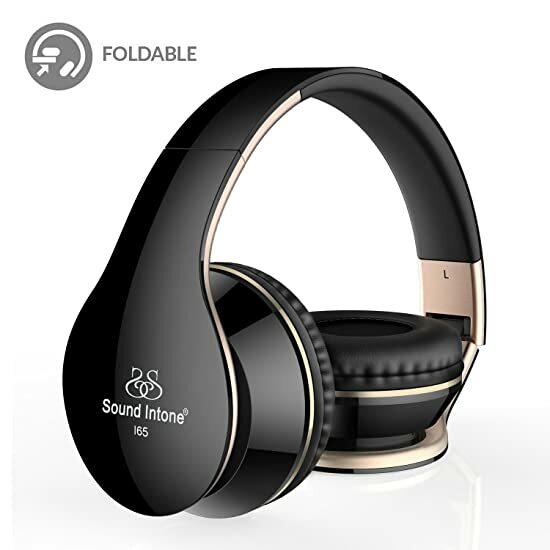 The foldable and adjustable headphones is so portable for travel, work, study and anywhere in between. 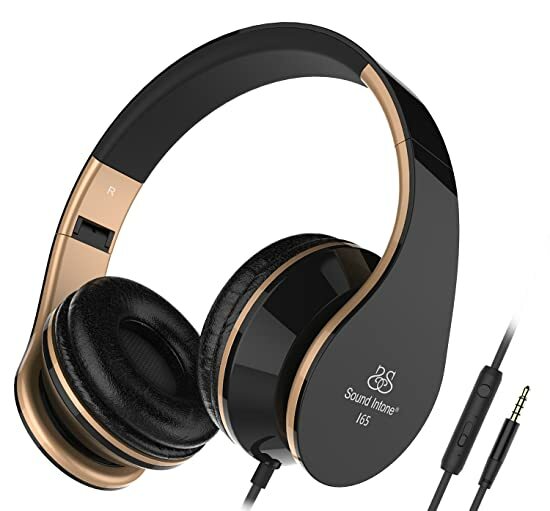 Ideal for Iphone and Android Devices: highly versatile 3.5 mm jacks enable the headphone to work with iphone, androids smart phone, MP3/MP4 Player, portable music speaker and most 3.5 jack devices. Premium and stylish appearance: keeps you in the front of the fashion. 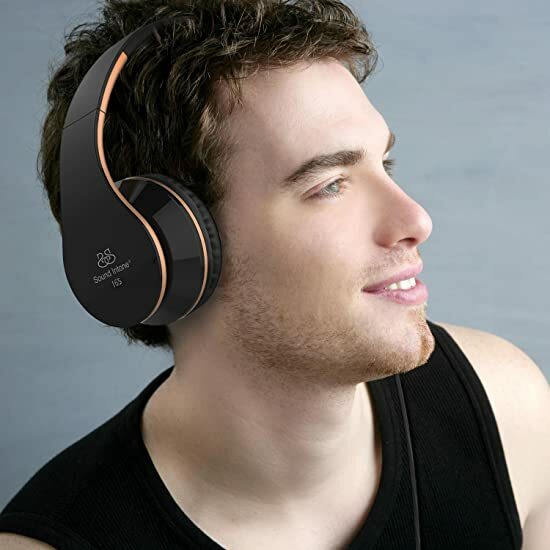 Comfortable headset and high quality sound will maximize your musical enjoyment even when you are running or jogging. A 6 months warranty is promised.